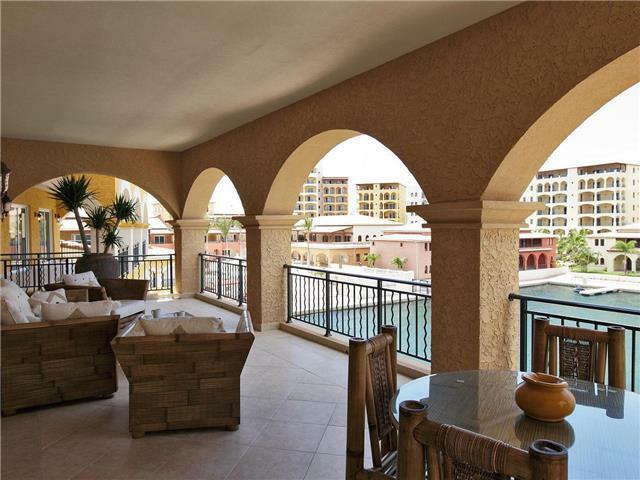 Porto Blue is a beautiful 3 bedroom apartment in Porto Cupecoy overlooking the marina. This french style apartment features 3 bedrooms, each with an en-suite bathroom, and a spacious living area with American style kitchen. Porto Cupecoy has a well equipped gym, a Gourmet Marche, 2 lit tennis courts, restaurants and shops. Porto Blue the ideal apartment for your next stay in St Martin! - 3 bedroom - 3 bathroom - Gym - Tennis courts At Key Caribe we pride ourselves on your satisfaction and you can be rest assured knowing that our villas are suitable for a range of people. Our properties are all close to the beach and local tourist's amenities such as bars, restaurants, cultural activities and much more.